Tron’s Justin Sun and Ethereum’s Vitalik Buterin are rivals. This isn’t unusual as the Tron network intends to take over the Ethereum blockchain. On more than one occasion, Justin Sun has thrown shades at Vitalik Buterin and the Ethereum blockchain. Some of these comments have gotten due responses from Buterin and other members of the Ethereum community. However, being in rival blockchains doesn’t mean both men have to be enemies. In fact, they can be best friends who learn from each other while staying loyal to their projects. Justin Sun may have realized it as he appears to have extended a peace offering to Vitalik Buterin in form of the Bitcoin Lightning Torch. The BTC lightning torch is a symbolic amount of BTC that is typically passed from one person to another to represent how easy it is to transfer Bitcoin on a global scale. It is now a cryptocurrency team sport. When a recipient gets the torch, he or she must find someone else who is going to take it and pass it on to the next person. Unlike a regular game, it’s not always easy to find a new player who is willing to pick up the torch. After the CEO of Binance, Changpeng Zhao got the torch, he passed it to Elon Musk and waited for him to pick it up. Unfortunately, the tech leader did not pick it up. Eventually, it ended up with Justin Sun, the CEO and founder of Tron. After it was passed to Sun, he tapped Kobe Bryant, another member of the cryptocurrency community who also happened to be in attendance at the Tron Nitron Summit that took place in San Francisco earlier in the year. After tapping Bryant, Tron sent a shout out to his rival, Vitalik Buterin, the co-founder of Ethereum to see if he would grab the torch. Unfortunately, Buterin did not pick up the torch. 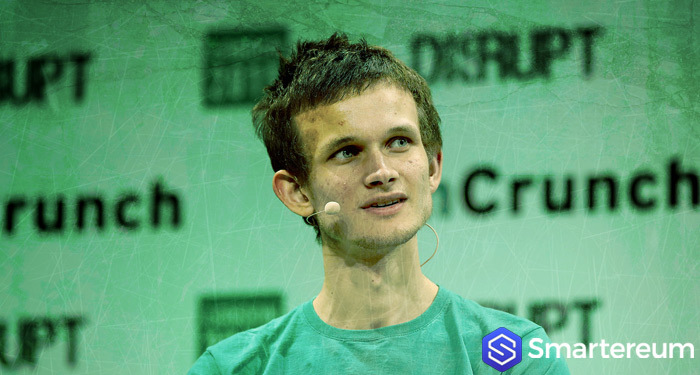 This may be due to the fact that Vitalik still isn’t happy with his rival who has, on many occasions, exchanged words with him over their competing blockchain platforms. As the torch continues to go round in the cryptocurrency community, it will keep representing the invincibility of cryptocurrencies, the team spirit of the cryptocurrency industry and the vision of a decentralized system that is free of bureaucracy. As it goes around, it may get to Vitalik again. Maybe this time, the co-founder of Ethereum will accept the torch since it would be coming from someone other than Sun. Bryant and Musk may also end up grabbing the Bitcoin Lightning Torch. Do you think Sun and Vitalik will ever become friends even as they hold top positions in competing for blockchains? Will a formal extension of peace from Sun be enough to make him and Buterin friends? Share your comments below.